Eoin, Mark, Andy Lee, Reverend Jesse Jackson, Jerry Izenberg. This was one of our favourites. It feels almost impossible for a tribute show to do justice to a human being as special as Ali. No matter what guests we have, the stories we tell or the audio we play, we can’t encapsulate all the elements that made him iconic. We’ve attempted to celebrate the life of The Greatest with some of the people that knew him best and who could tell us first hand of the impact he had on their lives. 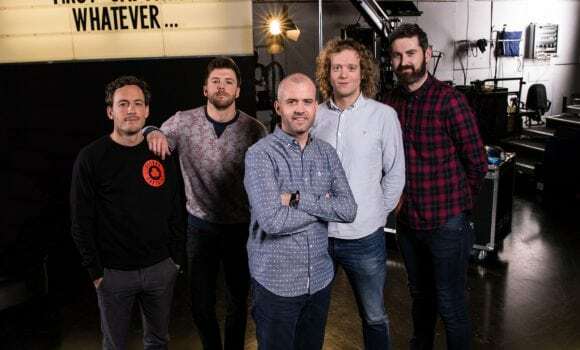 Murph and Ken are ruthlessly axed from this momentous show with World Champion boxer Andy Lee and Second Captains producer/Ali superfan Mark Horgan joining Eoin. 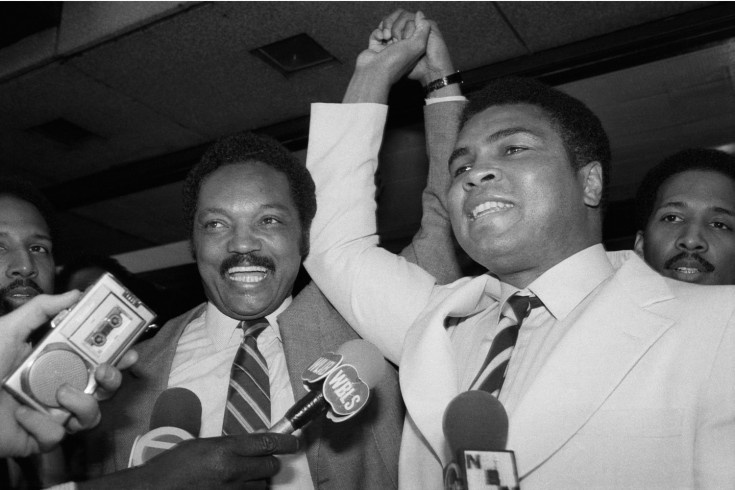 One of America’s foremost civil rights figures, Reverend Jesse Jackson, discusses Ali’s role in the freedom struggle and we hear Rev. Jackson’s personal recollections of moments shared with The Champ. And Eoin spends some time in the company of the incomparable Jerry Izenberg at his home in Nevada (Jerry’s home, not Eoin’s). Jerry unleashes all of his storytelling ability to get to the heart of what his friend Ali was like in the quiet moments, away from the ring and tv cameras. 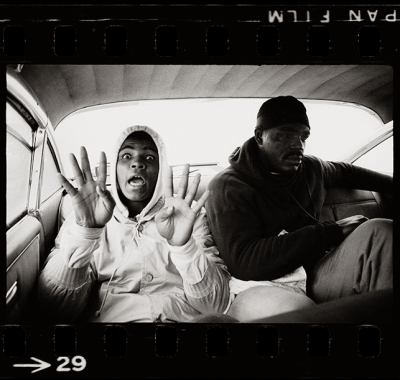 We also pay some audio tributes to Ali with a little help from Howard Cossell, Mike Tyson, Spike Lee and George Foreman. Listen above and don’t forget to join The Second Captains World Service now for access to all our shows.